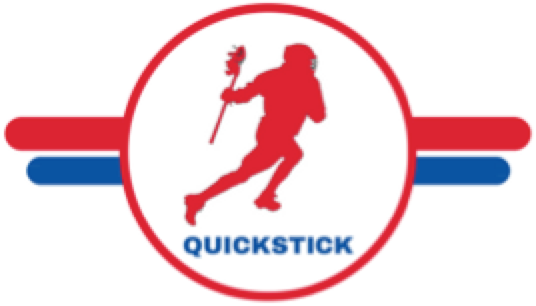 It was a big video weekend for the QuickStick fellas. On Friday I left work and took the train up to see Utah @ Fairfield and yesterday I took in Cornell @ Yale. I think it’s safe to say Yale is the best team in the country right now. Their defense played outstanding against Cornell’s high flying offense. Yale may also have the deepest midfield in the country. The lacrosse world can only hope we get to see a Yale vs Penn State rematch in the NCAA Tournament.